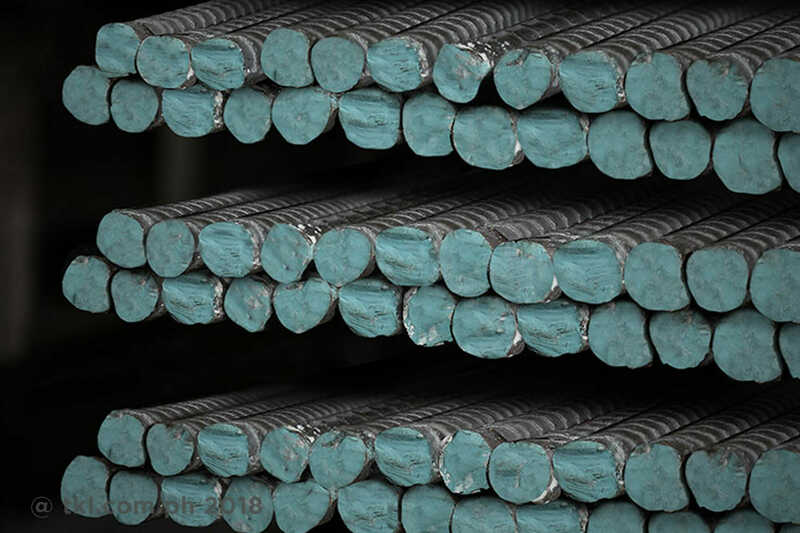 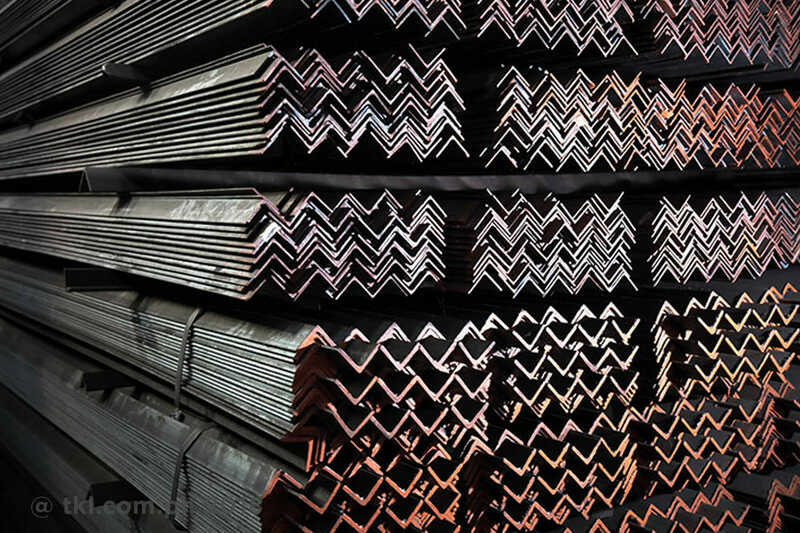 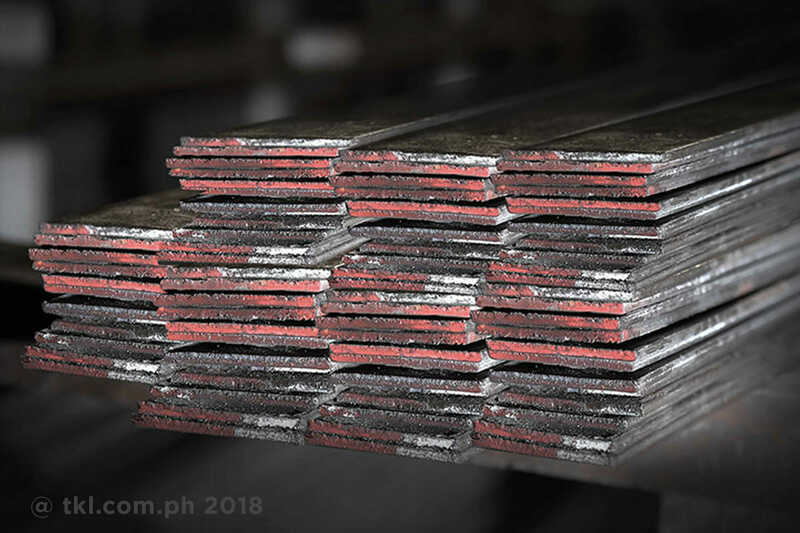 Also known as heavy duty purlins, channel bars are recognizable as a long rolled bar forming a hard U shape – the flanges creating right angles on both sides. 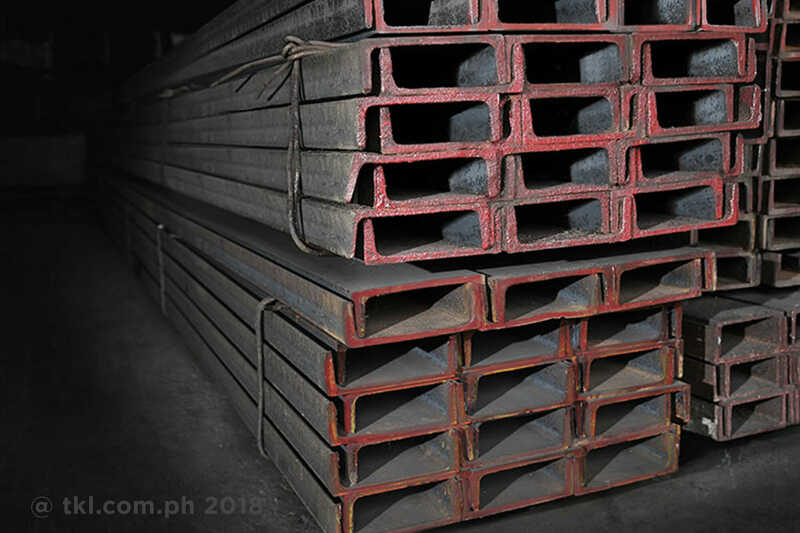 Its smaller variation is more commonly used for frame supports in automobiles. 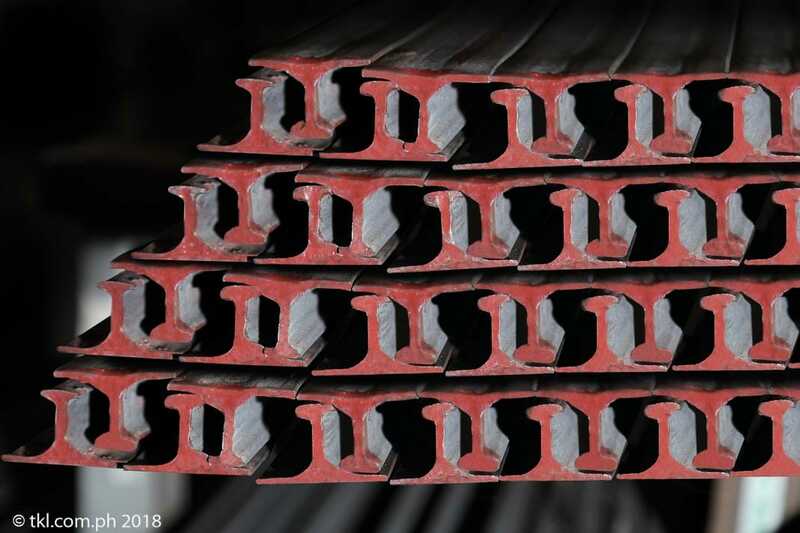 For bigger construction and bridge decks, the larger form of channel bars can be used, harnessing its ability to absorb flex and rigid force that might damage I-beams or H-beams.